The ISSS staff is available to answer any questions, and/or to connect students with appropriate resources around the community. We also partner with university faculty and staff to best serve our international student population. International student advisers advise international students on immigration, personal, social, and cultural matters during their time here at Rutgers. Our international student advisers hold walk-in hours and take appointments. Walk-in hours are appropriate for basic information, quick questions, required signatures, or emergency problem-solving. Appointments can be made if you need more time with an adviser based on the reason for your visit. Typically, our office will recommend making an appointment with an adviser for matters such as change of status, reinstatement of status, and some academic or personal issues. If you want to meet with an international student adviser (ISA), please visit us during walk-in hours or call in advance to make an appointment. Appointments must be made at least one day in advance by calling us. Here’s how you can contact us. 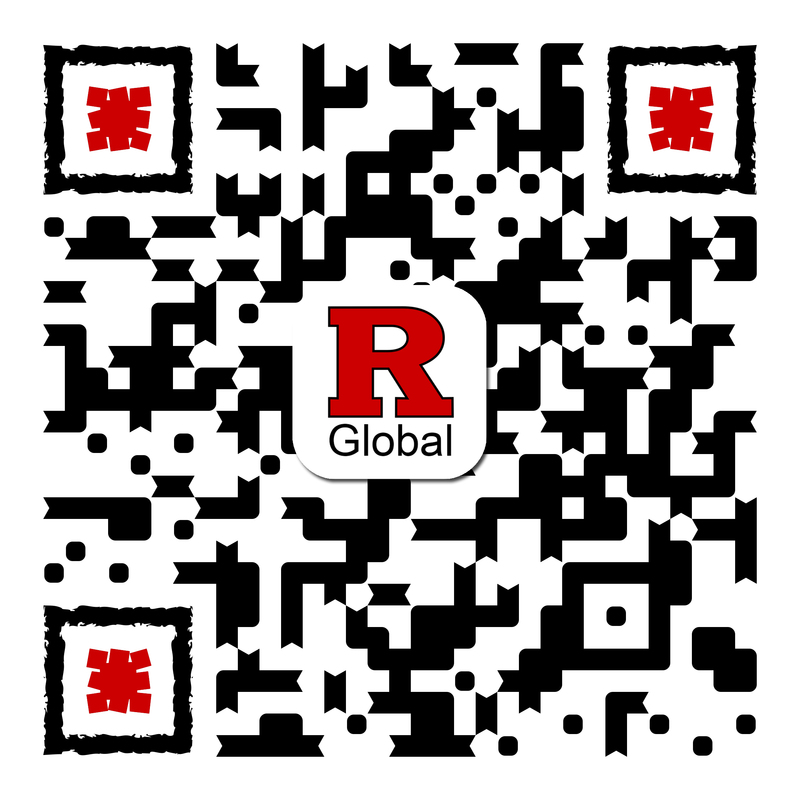 Our international student advisers also serve as liaisons to schools and academic departments at Rutgers. They are the point of contact within our office for university faculty and staff working with international students. Find out the international student services liaison assigned to your school or department.